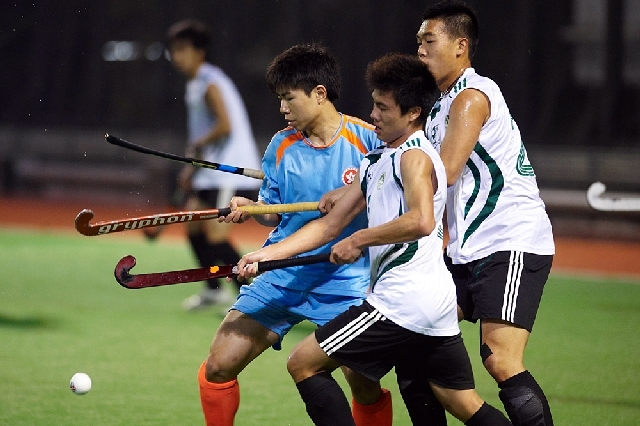 The Hong Kong Hockey Association hosted the 5th Hong Kong Quadrangular Hockey Touranment from 30 March to 3 April 2011. 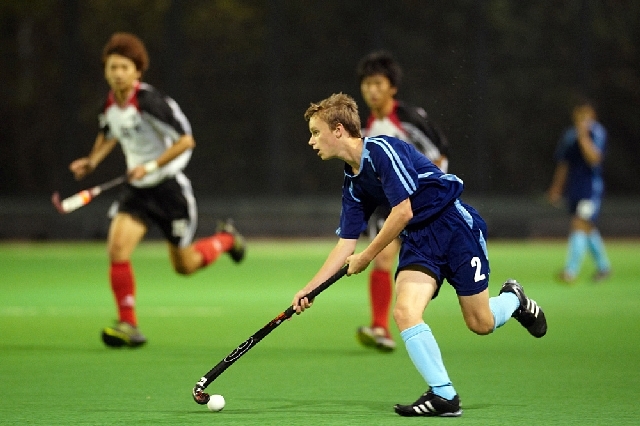 Four U-21 teams participated in the tournament this year. They were: Guangdong Yunfu, Chinese Taipei, Macau and Hong Kong.